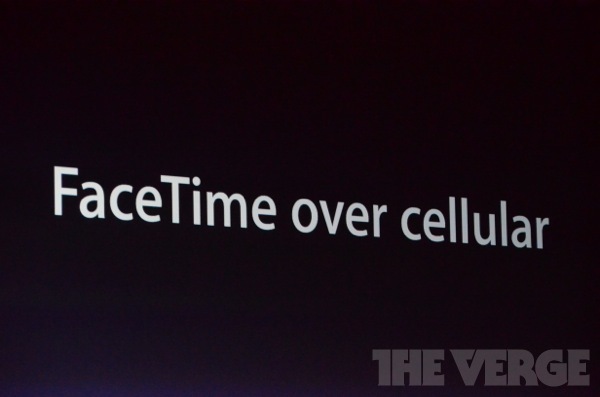 Remember when AT&T discussed charging customers to use Facetime over data plans? Well it seems they have changed their tune after months of complaining customers and will allow regular tiered data plans to use Facetime on LTE phones and iPads. With the FaceTime app already preloaded on tens of millions of AT&T customers’ iPhones, there was no way for our engineers to effectively model usage, and thus to assess network impact. It is for this reason that we took a more cautious approach toward the app. To do otherwise might have risked an adverse impact on the services our customers expect – voice quality in particular – if usage of FaceTime exceeded expectations. You knew there would be a catch. Those grandfathered into the “unlimited” data plans are excluded from this. 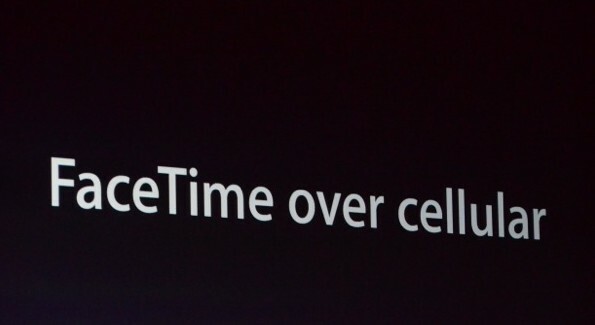 This means only customers that have the newer limited data plans will be able to use FaceTime over LTE. Only being able to FaceTime over LTE means that you also must be using the newest iPhone or iPad model. 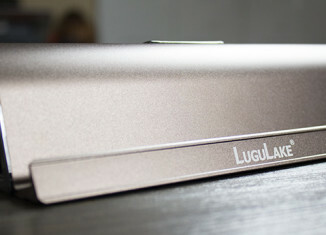 This is a step in the right direction for AT&T, but not quite what everyone is looking for. This is just another way to make user move to one of the tiered plans and make more money. The fact is if someone is still on the unlimited plan, they are obviously a loyal customer and should be treated that way. Not to mention having unlimited data is a main reason for not jumping ship to a competitor’s mobile network.